imToken is an Ethereum mobile light-wallet, strives to provide a simple, secure and powerful digital asset management tool for users. It provides a robust asset management experience for our users, including the freedom of wallet creation or import, convenient yet secure transaction execution, real-time market updates, and seamless exploration of the Ethereum DApps. 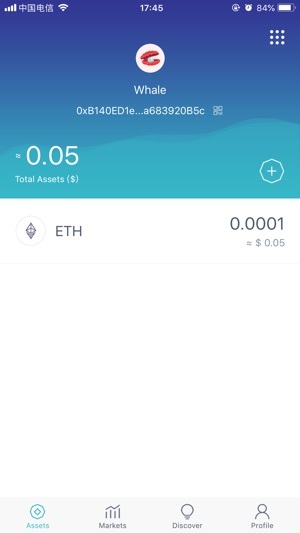 To get the same features, and even more: Search imToken 2.0 in the App Store and download the next generation wallet, with support for Ethereum (ETH), Bitcoin (BTC), EOS and many more tokens. The native smart contract based atomic swap feature lets you exchange tokens at your fingertip, coupled with the revamped version of the DApp browser. imToken 2.0 grants you a safer yet feature-packed and powerful asset management experience. Download it now! If you're a new user, it's recommended to download imToken 2.0 directly. - Support for migration to imToken 2.0 with one-click. - Migrate your wallet to imToken 2.0 with one-click, and experience the exciting and stable services of imToken 2.0! 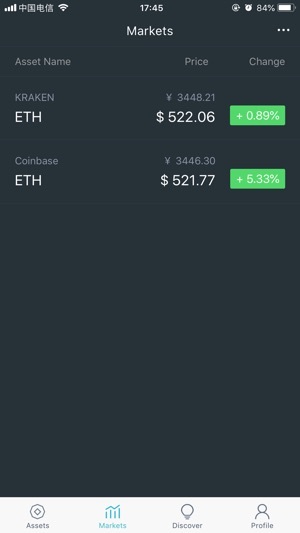 I am more than pleased with Imtoken as a very secure and easy to use platform and wallet. 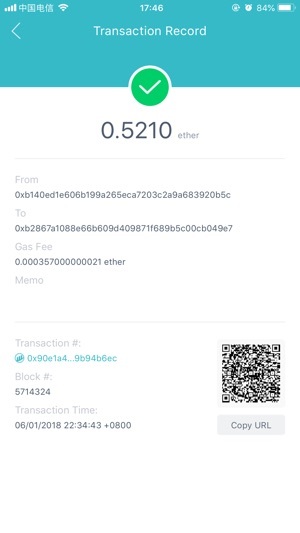 I am so impressed with the ease of adding ERC20 tokens to my wallet. 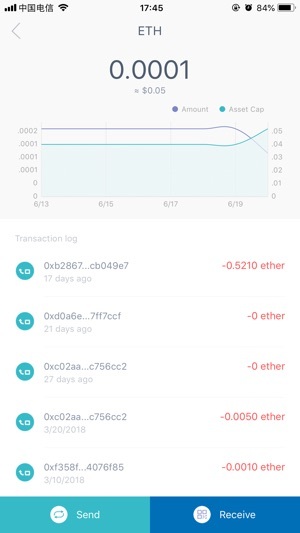 I am also impressed with the high level of security that Imtoken delivers with a new account. I am totally in control of my private key which is my highest priority with a wallet service like Imtoken. Also, I am given a mnemonic phrase just in case I need to restore my wallet for any reason my phone is stolen, broken, lost etc.... Another great feature is that no one can access my private key because they would have to access my password that is no where to be found but by me. No one can send funds out of my wallet without this password as well so I feel incredibly secure with my funds. Definitely a must have wallet that is just as secure as a hardware wallet. I like the whole interface of imToken in general, feels very user-friendly, when I receive a tokens, it will automatically show up in my asset page, I think this is very handy to keep track of the ever-growing industry, 10 out of 10! With the integration of BTC compatibility, I believe this wallet will serve my need more as I hold mainly BTC, I hope to be able to see more updates from the team, supports on more cross-chain cryptocurrency, interoperability, I will continue to keep track on the progress of this team.